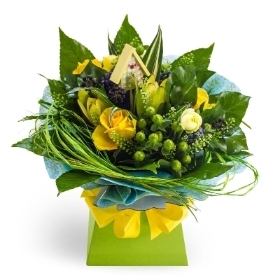 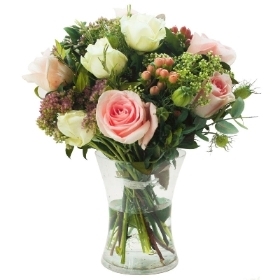 Here at Daisy Days we provide beautiful flowers for all occasions, we work closely with our customers to ensure that every arrangement and bouquet is of the highest standard in freshness and beautiful in design. 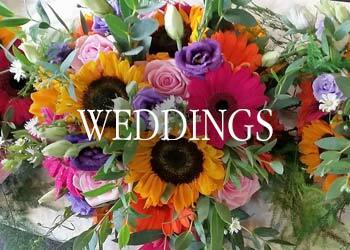 We deliver flowers to all of West Clare and travel all over Munster to provide a personal service for weddings. 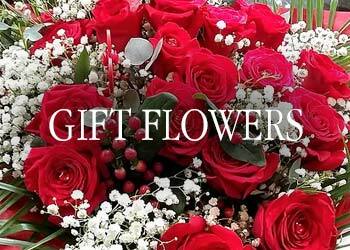 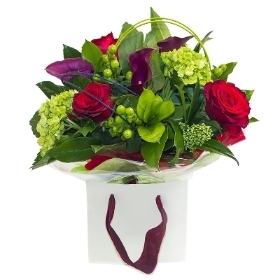 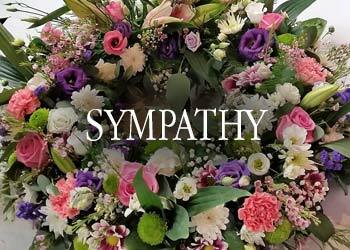 We look forward to meeting you at our flower shop in Moyne, Kilrush, Co. Clare, Ireland.